You heard it here first. OK, maybe you didn’t, but we’re backing up the others – Hastings, that once down-and-out seaside town, is getting cool. It started long before the new pier (which is excellent, by the way), but has since gathered momentum. 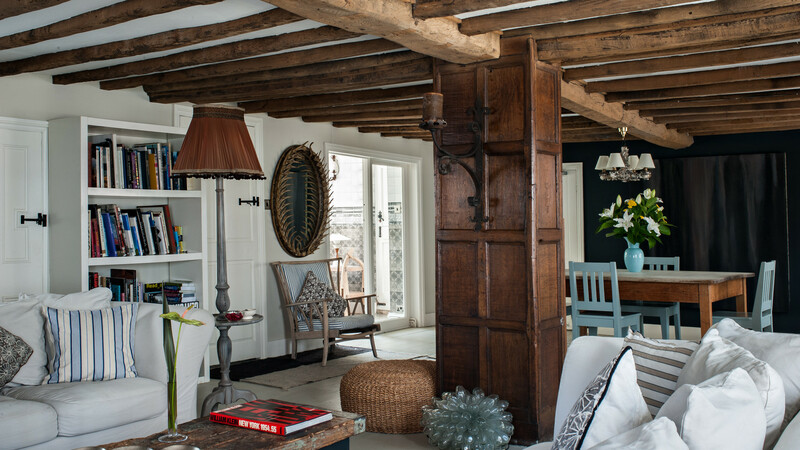 There are new restaurants, coffee shops, excellent antiques shops and a handful of pretty hotels – one of which is the very lovely Swan House. 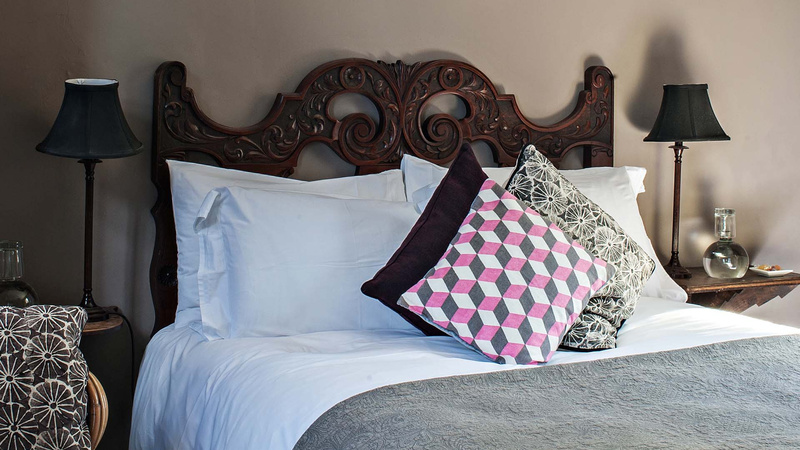 Located on a quiet backstreet in Hastings Old Town, this B&B, which was built in 1490, is a cosy maze of narrow corridors and beams with impeccably designed bedrooms and a comfy lounge area. 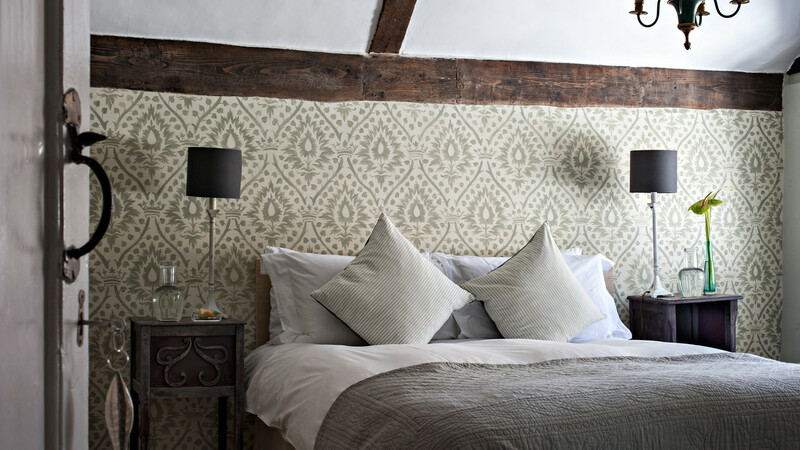 It’s smart without being glitzy, and bedrooms are dressed with antique wardrobes, natural-hued fabrics and statement headboards on the ultra-comfy beds. 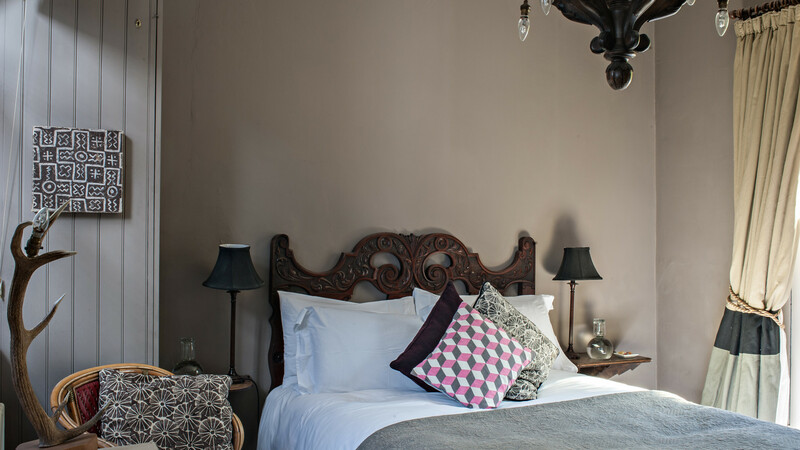 Each bedroom is a different shape and individually designed, with locally made potions in the bathroom. 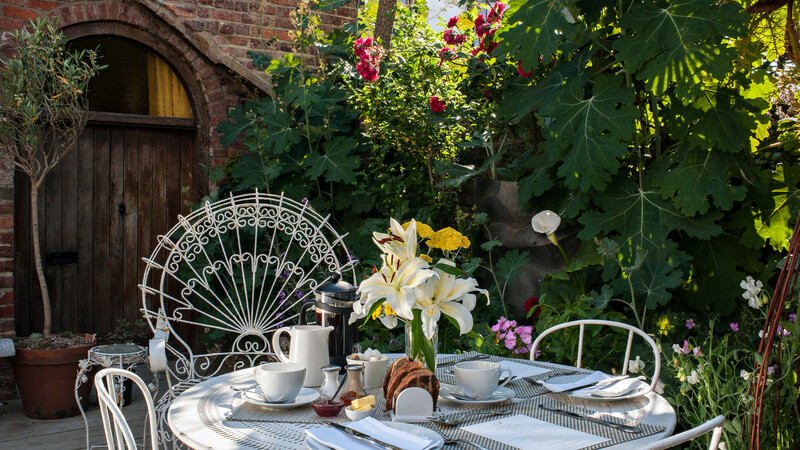 Breakfast is an absolute feast – one which you can tuck into in the peaceful patio garden or in the lounge inside. Expect scrambled eggs (from Netherfield), haddock and kippers from Peter’s Eastern Fish Shop in the old town, yoghurt from Northiam Dairy in nearby Rye, bagels and French toast. Enjoy it with a side of morning papers. Delicious, and very chilled. About 30 seconds from Swan House you’ll find some of Hastings’ best antique shops, selling everything from lamps to teacups. Prepare to give up hours rummaging through them. Make sure you get to the famous Maggie’s for fantastic fish and chips, where fuss-free decor comes with the biggest, best battered cod you’ve ever seen. The pier is everything a pier should be and everything Brighton’s isn’t – no brash noises, garish stalls or tacky knick-knacks – just lots of wide open space and a bar with a view. Perfect.